Berndes Cookware Reviews: Non-Stick That Really Lasts? Berndes is a bit of an anomaly in the cookware industry. They’re one of the few brands that is up-front about the limitations of their pans. While other companies market their pans on incredible longevity, Berndes is simply honest about their coatings. 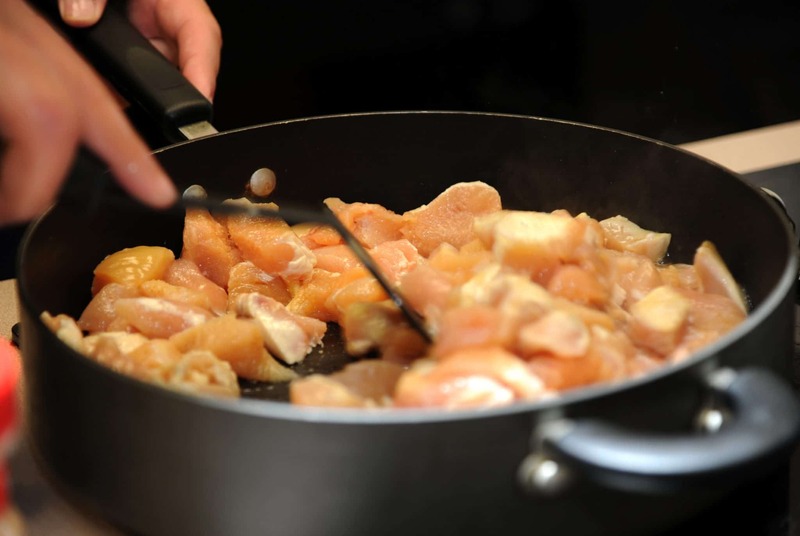 They suggest that their ceramic pans might appear to be incredibly non-stick, but that using oil will be necessary at the beginning of a pan’s lifetime to help the cookware last longer. Over time, they say that their non-stick ceramic will lose its non-stickiness, meaning that you’ll have to use more and more oil and eventually replace the pan. This is honest marketing, and I’m impressed. It’s a fairly accurate summary of how EVERY ceramic coated pan works, not just the ones from Berndes. Other companies often fail to mention this, however, instead banking on your initial impression when you first take your cookware home. This bit of honesty convinced me immediately that Berndes was in it for the long haul. You’ll have to find out for yourself, because I’m not going to wait around for a set of Berndes cookware to fail. You can find lots of happy remarks from customers who are just now replacing their two decades old set. While I don’t think a set of ceramic pots and pans will hold up for more than a decade in my kitchen, I’m confident that Berndes’ sturdy construction and honest, long-lasting ceramic coating will last a bit longer than your run-of-the-mill PTFE pan. But how sturdy is this cookware? How does it compare to other non-stick options? Here are some detailed reviews to help you compare Berndes to other, cheaper brands. If you want something that will hold its temperature when you slap a cold steak on your preheated pan, this is a brilliant choice. If you want something that will last for longer than your standard non-stick egg pan, give it a try. The price on this no-frills 5 piece set might seem a bit high for two pots, one pan, and two lids, but you get a lot of value for each dollar you spend. The SignoCast line is made with a whopping 6mm of aluminum, making these some of the heftiest non-stick cookware pieces you’ll find anywhere. They’re incredibly sturdy and chock full of thermal weight. If you want something that will hold its temperature when you slap a cold steak on your preheated pan, this is a brilliant choice. Other than this fairly significant detail, however, there aren’t a lot of crazy features. Berndes claims this set is oven safe to about 300F with the lid and polymer handles, which makes a lot of sense. There aren’t any pouring spouts, measuring marks, or even induction compatible bases. Instead, you just get solid, well-made aluminum cookware with lots of weight behind it. Again, this weight is a pretty significant feature for some types of cooking. Aluminum heats up pretty fast, but it doesn’t necessarily distribute that heat if there isn’t enough of it. 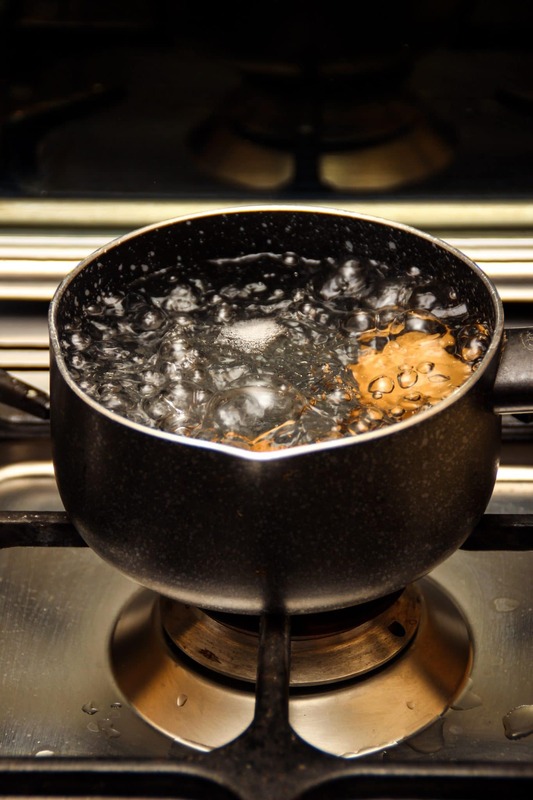 A thin pot or pan tends to develop a “ring’ of heat where your gas or electric burner makes the most contact with the pan. Thicker cookware like this, however, heats up more evenly, meaning you have to worry about hot spots even less. As I mentioned above, the other advantage comes in the form of heat retention. Even if you preheat a thin pot or pan, throwing a cold steak or some frozen veggies on your pan can cause it to lose a lot of heat. It’ll go right back down to room temperature in a jiffy. While it won’t take long to bring your pan back up to the proper temperature, you’ll have lost valuable cooking time that you could have spent actually heating up your food. This is especially annoying when you’re trying to carefully sear the outside of a piece of meat without overcooking the inside. The extra aluminum in these pans holds quite a lot of extra heat, meaning you won’t have to worry about this. My math suggests that there’s enough material here to rival the thermal retention of some cast iron cookware, although things might work slightly differently in practice. What’s clear is that the Berndes frying pan in this set takes a little bit longer to preheat, but it’ll stay hot for much longer when you take it off the burner or load it up with cold food. Berndes is pretty honest about its ceramic non-stick, but they don’t provide a lot of details about this PTFE-style coating. It’s PFOA free, thick enough to resist casual brushes with a metal utensil, and quite effective. I can’t say for certain that it will last longer than a cheaper non-stick coating, but my sources suggest that you’re looking at a practical lifespan on the higher end of the three-to-five year range in a typical kitchen. Bear in mind that the amount of use your cookware receives, the temperatures you cook at, and how you clean and store your cookware will have a big impact on its longevity. Again, though, my honest estimation is that you’ll get at least a few more months of use out of a Berndes set than most other non-stick options on the market. As far as non-stickiness goes, you can also pull off a pretty impressive array of tricks involving sticky foods and an incredibly small amount of cooking fat. You’ll have no problems flipping eggs or maneuvering meat on this cookware set. 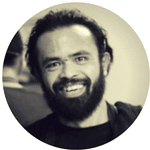 It’ll definitely contribute to a very user-friendly kitchen experience. Like many other modern non-stick sets, these Berndes pots and pans are dishwasher safe but hand-wash recommended. The high temperatures, abrasive cleaners, and crowded interior of your dishwasher can significantly reduce the lifespan of your pots, pans, and even knives. Luckily, it’s very easy to wipe this cookware clean after you get done using it with a sponge and a little bit of soapy water. There’s a pretty clear difference in construction when you compare this hefty Berndes set with a cheaper, thinner option from a brand like T-Fal. Their honest marketing, and durable products have won me over and made be an earnest fan. That said, it’s difficult to quantify exactly how long the non-stick coating will hold up in your kitchen. 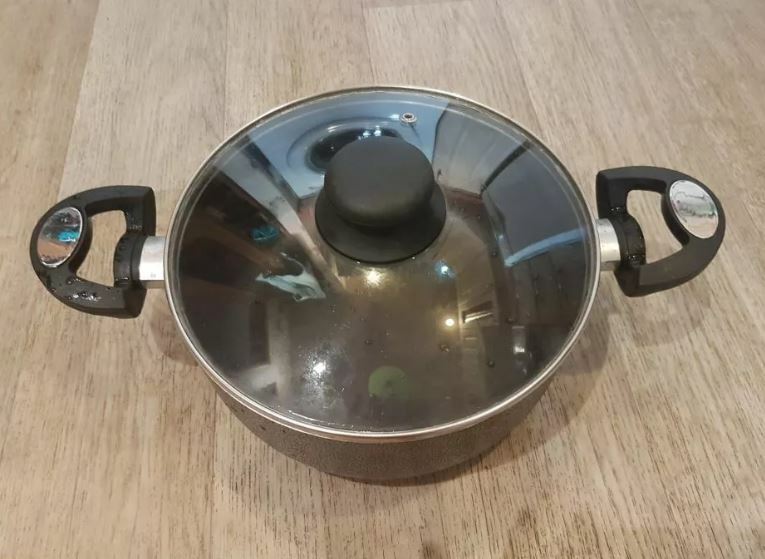 I think it’s very likely that a Berndes cookware set will last for months or years longer than a cheaper alternative, but it’s impossible to know for sure. In other words, while Berndes gets top marks from me for durability and performance, take that first mark with a small grain of salt. If you’re on an ultra tight budget, consider looking for a cheaper tri-ply set from a brand like Cuisinart or simply picking up a cheaper non-stick set and being okay with replacing it after a few years. If you can afford it, however, I think that this Berndes set is an excellent option in your kitchen. You’ll almost certainly find yourself pleasantly surprised with how long it holds up under the rigor of constant use. While you can find a few Berndes woks on the market, I think skillets are where this manufacturer really shines. 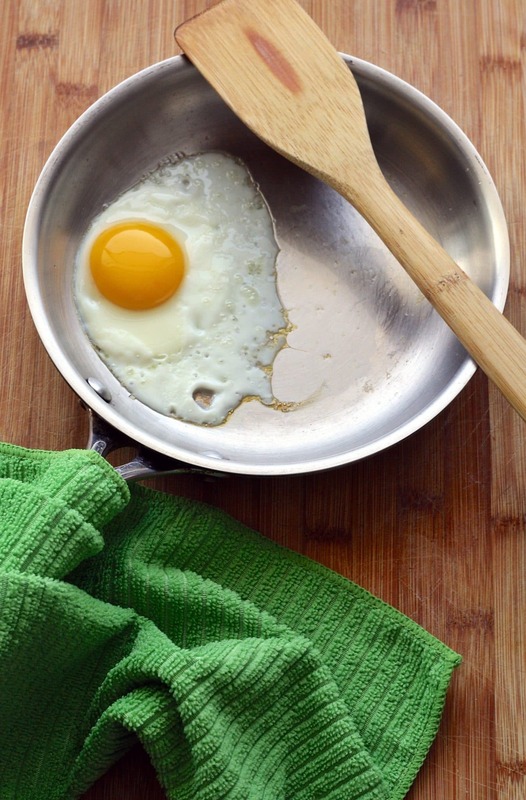 This honest ceramic skillet is a perfect option for making eggs, meat, vegetables, and more. It’s totally PFOA and PTFE free, meaning you don’t have to worry about any of the health concerns that have plagued Teflon in the past. More importantly, however, it’s got an extra durable ceramic coating that’s slightly more “sticky” out of the box in exchange for lasting longer with proper care. This means that you’ll have to use oil and a spatula to flip an egg. The tradeoff, however, is that this pan will last for a very long time without the ceramic chipping or flaking. Instead, it’ll gradually require more oil and care to prevent food from sticking. Eventually, you’ll need to replace it, but not for quite a while. To be absolutely clear, this pan is far less “sticky” out of the box than a stainless steel alternative. It’s definitely closer to a Teflon-style non-stick than it is an uncoated stainless steel pan. This means that you’ll want to pay some attention to the temperature of your burner and the amount of fat that you use, but you won’t need to keep your eyes glued to your pan or burn through a dozen eggs to practice your technique. Instead, you’ll just have to use common sense and a little bit of oil or fat. The honest marketing of this ceramic material is one of the things that first endeared Berndes to me. This skillet also his the extra-thick aluminum construction and no-frills stay-cool composite handle that helps make the Berndes cookware set above so special. There’s not a lot of fancy engineering going on here, nor are there unwanted design features that get in the way of your cooking. Instead, you get a simple pan that’s absolutely perfect for searing cold meats, sauteeing veggies, and even flipping eggs with the right combination of lubrication and temperature. This pricey ceramic pan is certainly not for every kitchen. If you want something that will last for longer than your standard non-stick egg pan, however, give it a try. This Berndes skillet might not beat a stainless steel skillet’s durability, but it’ll make it much easier to fry eggs and flip meat for a bit longer than normal Teflon. Berndes might not be as legendary as other German kitchen brands like Wusthof and Henckels, but it’s clear that this manufacturer takes quality and durability seriously. Their thick, hefty aluminum cookware features honest marketing and no-nonsense features that make it a great fit in most kitchens. 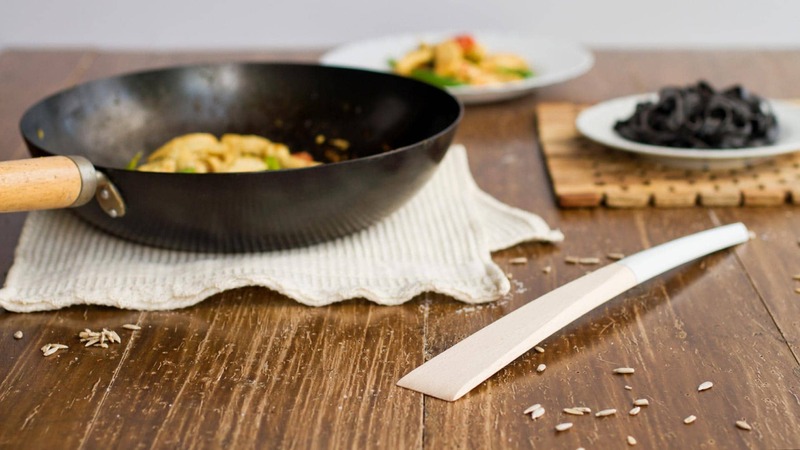 While it won’t last forever, it’s a great choice for anyone who wants a more durable non-stick option that will hold up to the rigors of constant kitchen use. That said, even Berndes’ durable three-layer non-stick won’t last forever. Be sure to check out all-metal options from brands like Mepra and Cristel for cookware that you’ll probably be able to pass on to your children or even grandchildren. Without a fragile non-stick coating to worry about, these stainless-steel covered options can easily last for decades. Swiss Diamond Cookware Reviews: How Does Swiss Diamond Really Hold Up? StoneDine Cookware Review: The Stone-Age is Back!